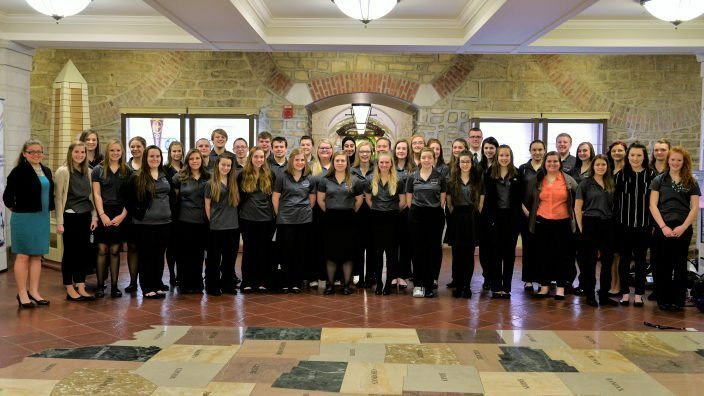 Ohio Farm Bureau Federation, Ohio FFA and Ohio 4-H joined forces March 17 for the Ohio Youth Capital Challenge. Nearly 40 students from across the state of Ohio gathered in Columbus to discuss agricultural issues and policy as the initial part of a four-step experience. Team building, relationship building and mentorship are just a few benefits of participating in the first leg of the challenge. Students also met with state legislators to share ideas on public policy and how to better the community. As the challenge progresses, students will meet in teams to address a specific public policy issue of their choosing. A preliminary contest takes place in the spring and winning team members will come together at the Ohio State Fair this summer to compete with their final presentation. Participants are in at least ninth grade and between the ages of 14 and 18 during the 2016/2017 school year. Phase 2: Independently work with teams and mentors on a local, community issue during the year. Teams will develop a presentation on their topic. Phase 3: Preliminary competition May 15. Phase 4: Finals during the Ohio State Fair.